What gets lost in all the tweets, shouts and whining is the fact that the US does have a legitimate right to seek a realignment of global trade to and from its shores, even if it has speciously wrapped its decision in "national security" robes. It's obvious to me that all sides need to keep cool and work on fair and constructive solutions. Donald Trump's EU trade dilemma: United against China or alone against the world? 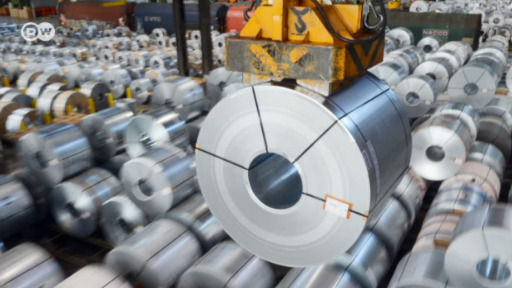 Donald Trump's tariffs on steel and aluminum products are due to start on Friday. They’ll affect all trading partners other than Canada, Mexico and Australia. G7 finance ministers have sent "a message of regret and disappointment" to President Donald Trump over his tariff decision. Meeting ahead of the main summit, they said there was still time to avoid a trade war.